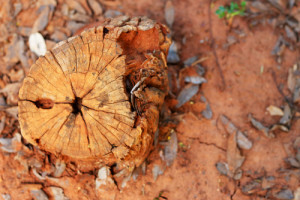 Age, stability, lean, safety, and proximity to a home or structure are all considerations that need to be taken into account when analyzing trees for removal. 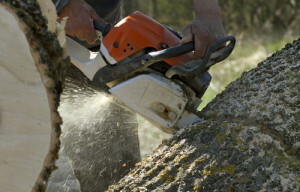 Based on the layout of your property, we will initiate the best course of action to safely remove your tree with as little impact as possible to the surrounding area. 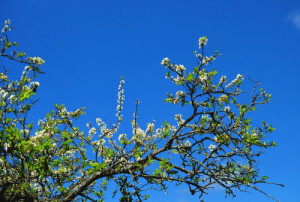 A customized approach to your tree pruning needs, we create a detailed action plan for the pruning work to be performed. 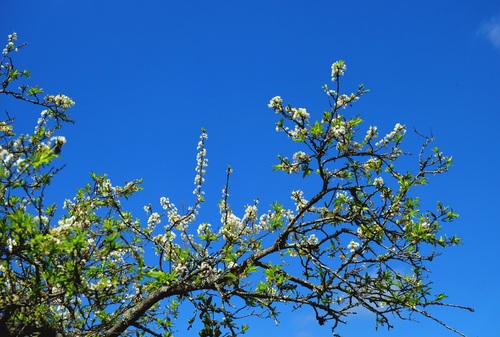 Customized tree pruning options include: Crown Cleaning, Crown Raising, Crown Reduction, Crown Thinning, Vista Pruning, Hazard Reduction Pruning, and Young Tree Pruning. After a tree is removed, our team of experts are equipped to grind out any size stump in almost any location in your landscape. 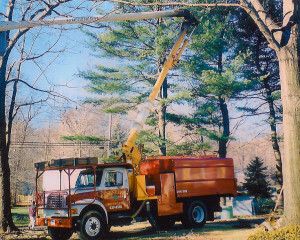 Seneca Tree Service uses the most effective equipment and has expert staff to ensure that no matter what the situation your tree removal is done safely and effectively. We are a fully licensed and insured operation protecting customers against any damage to property. Proof of insurance is available upon request. The last thing you want to worry about if an accident occurs on your property is whether service technicians can handle the job. 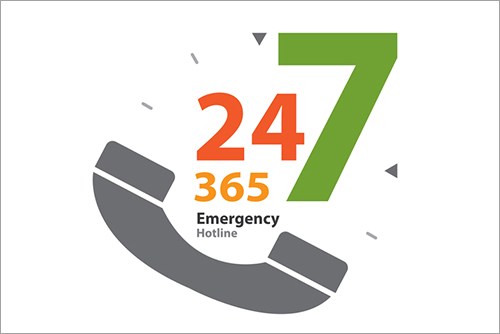 With our expert emergency service team and state-of-the-art equipment, you can rest assured that we will solve any problem quickly and with care. 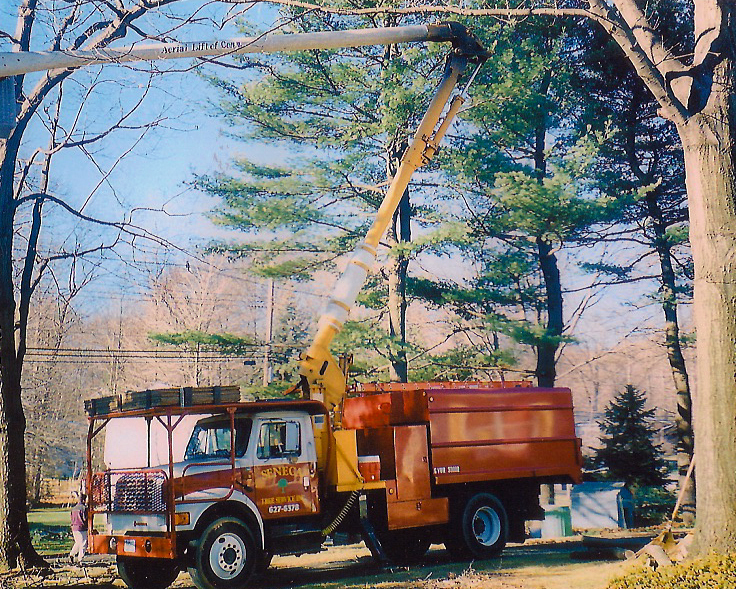 Whether a tree has been struck down by lightening, limbs have become tangled in electrical wire, or fallen branches are blocking your driveway, we are prepared to handle any commercial or residential emergency with efficiency.